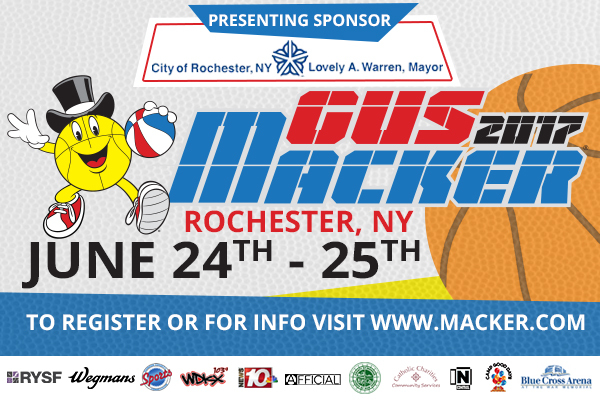 Gus Macker Basketball returned to Rochester for its second annual 3 on 3 tournament. 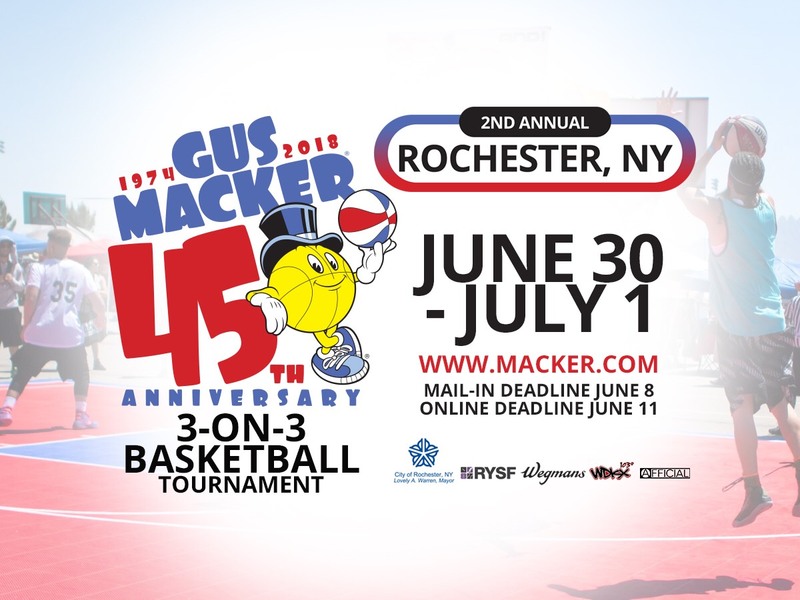 From June 30th-July 1st, players 8-80 years old competed on Court Street across from the Blue Cross Arena. 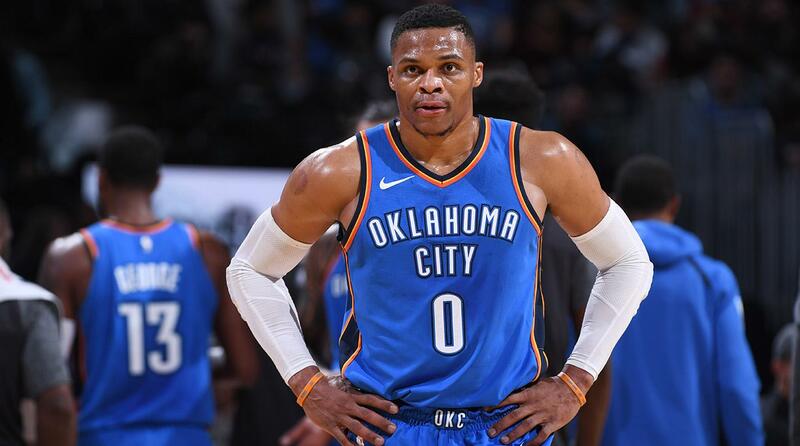 (XAVIER)– Russell Westbrook and a Denver Nuggets fan get into a minor altercation on the Pepsi Center court after the Oklahoma City Thunder’s 127-124 loss behind Gary Harris’ buzzer-beating shot. 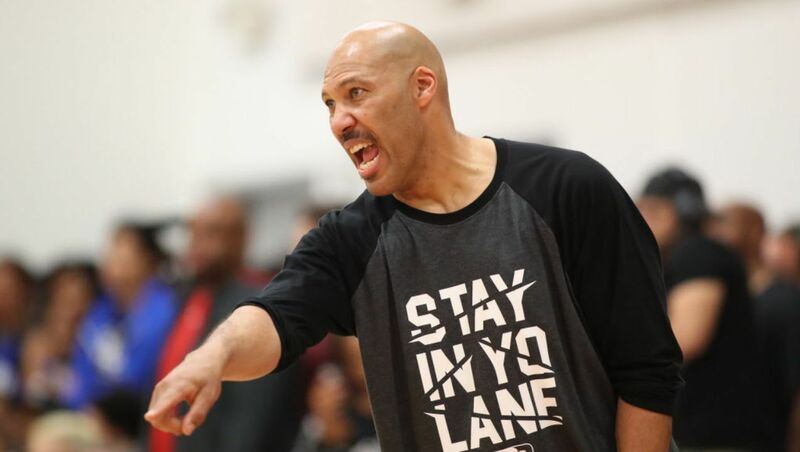 Last week LaVar Ball threatened to pull his Big Baller Brand AAU team along with his son LaMelo Ball off the court during the Adidas Uprising Summer Championship games. 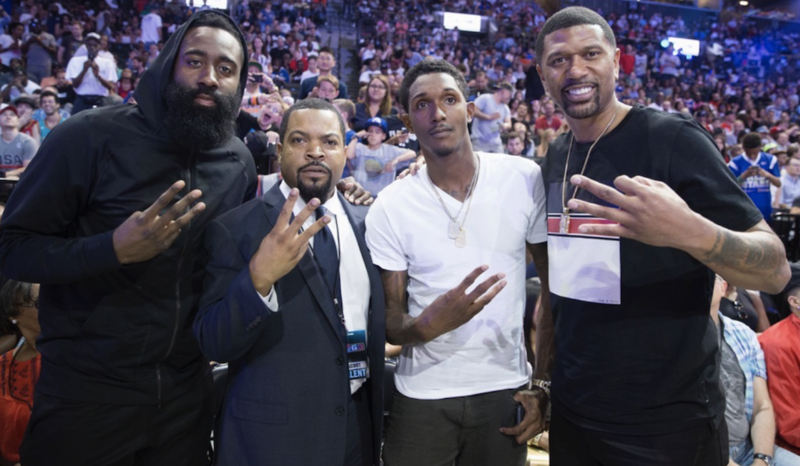 Ice Cube’s new basketball league has officially started and Allen Iverson makes his debut!! 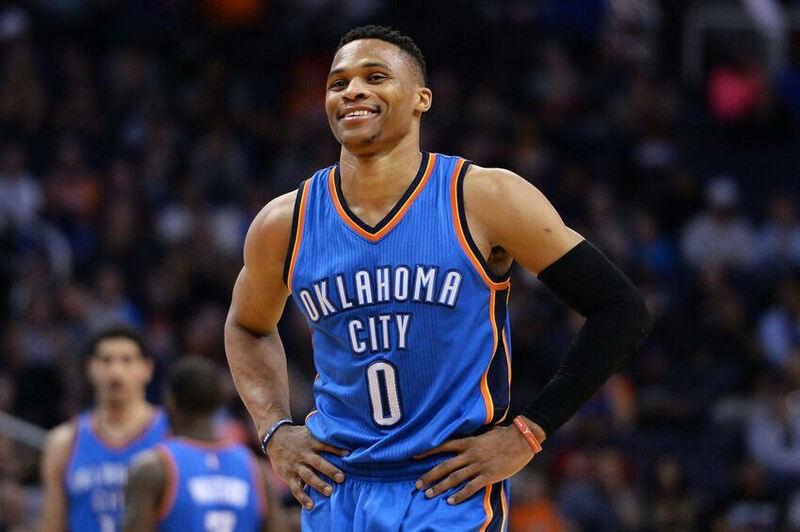 Who is the new triple-double king in the NBA? 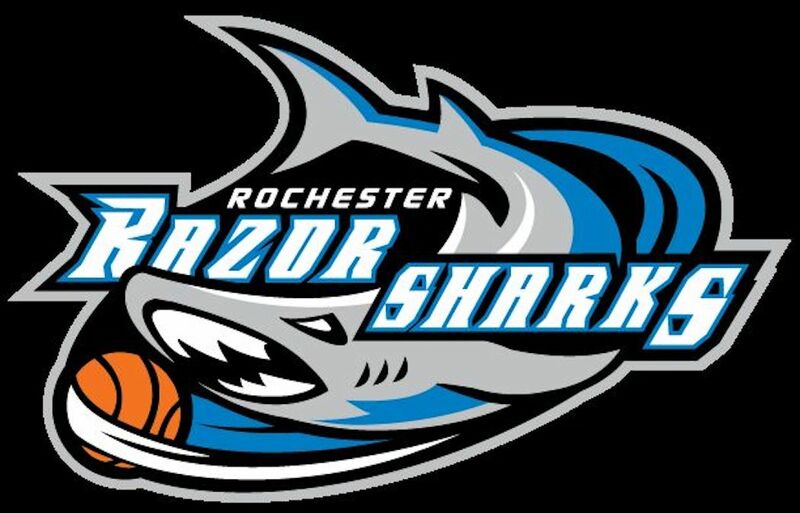 (Tariq) Rochester RazorSharks Jerice Crouch’s buzzer-beating fade away in OT won the game for Rochester 112-110 over the Kentucky Mavericks on Sunday Afternoon and forced a decisive game 3 to be played this Tuesday night at 7pm at the Blue Cross Arena. 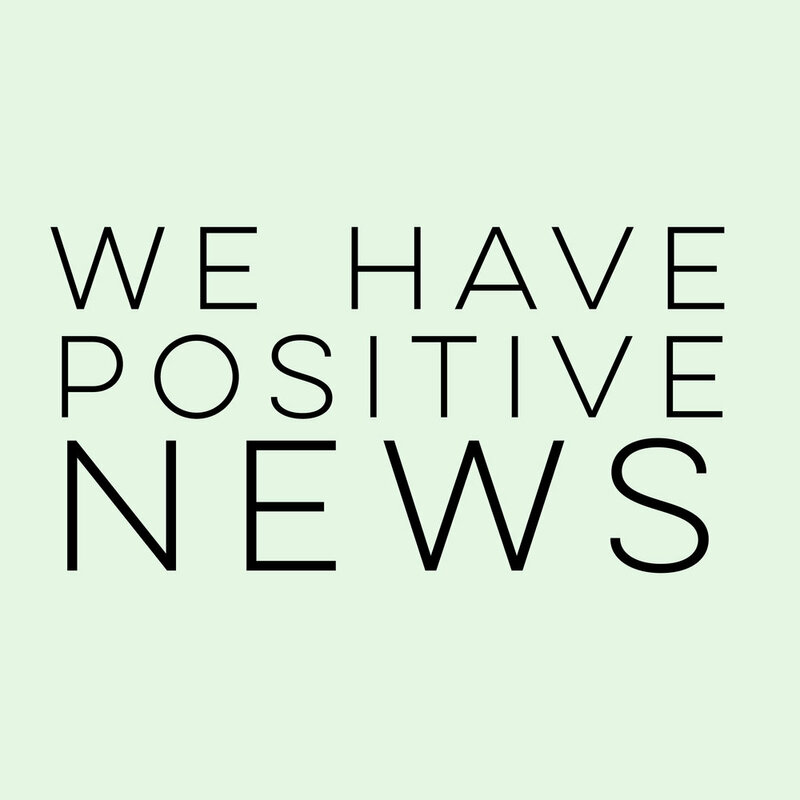 The former NBA star who was forced to retire due to an injury was elected for the Naismith Memorial Basketball Hall of Fame Class of 2017.